Hello TBEX and Welcome Back to Ireland! Right now in Fáilte Ireland we’re busy plotting and planning a mind blowing and jaw dropping time for your TBEX Europe 2017 experience here in Ireland! As we know from past experience (throwback to #TBEXDublin 2013), it’s the diversity of incredible experiences that inspire you as travel writers, photographers, and bloggers to create fresh, exciting and sharable online content. 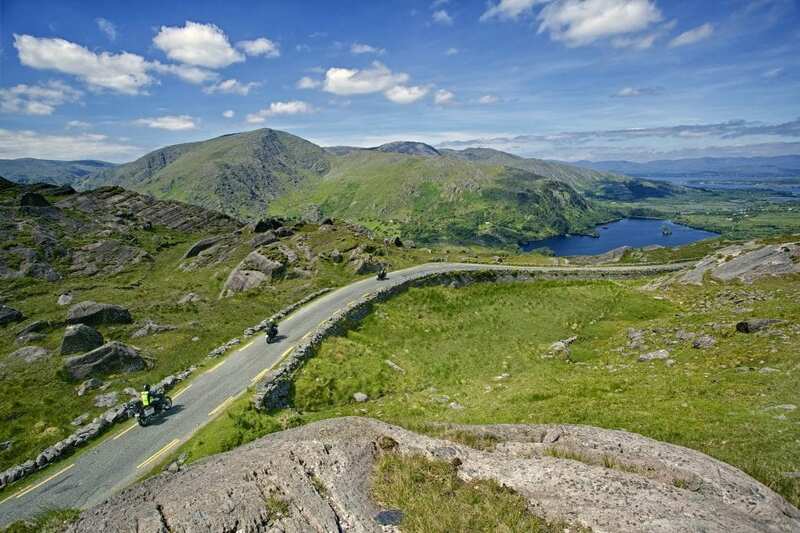 We bet you’re surprised that such a small island is home to the longest and wildest touring coastal route in the world – the Wild Atlantic Way. Dotted along its 2,500 meandering kms are quaint fishing villages, spectacular cliff top walks, deserted beaches, and exhilarating hikes. You’ll also discover surfing friendly strands, cosy pubs with roaring turf fires and traditional Irish music sessions. Lest we forget to mention the innumerable world class restaurants serving fresh seafood plucked straight from the Atlantic Ocean! Just a few hours from the Killarney town, the host town for TBEX Ireland 2017, is Ireland’s Ancient East. This unique touring region takes in an amazing 5,000 years of history. Meet the locals and prepare to have a memorably immersive experience with some of the world’s the best storytellers. They’re guaranteed to enthral you! 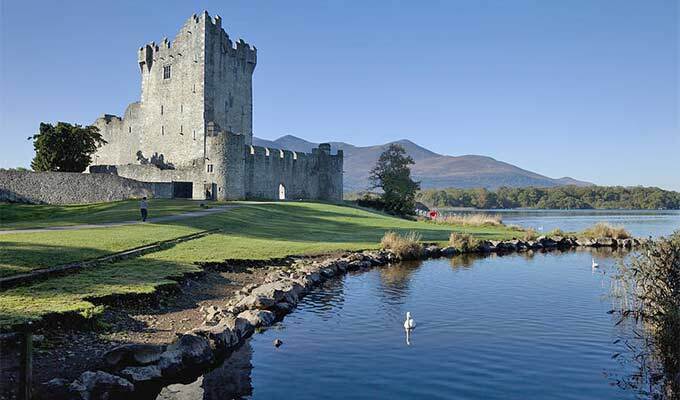 Discover how early Christian settlers lived, who Ireland’s invaders and early settlers were, and how the country’s great rulers constructed and decorated their medieval castles. 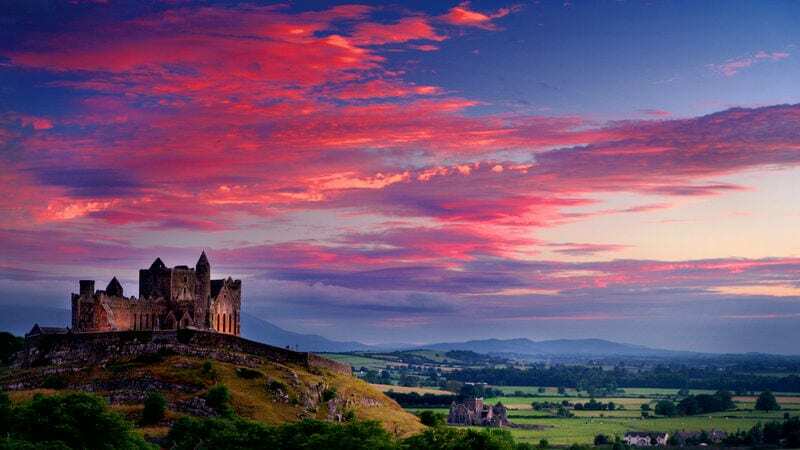 With the storytellers of Ireland’s Ancient East, you will find the answers to these questions – and so much more! Or maybe you prefer to write about a more urban experience. Then head for Ireland’s capital, Dublin, where you’ll discover the city is both a place and a state of mind! This bayside beauty is as famous for its heritage as its thriving nightlife. Regularly voted one of the world’s friendliest cities, Dublin is a hotbed of hip cafés and sizzling restaurants – it’s a place where you’ll feel as comfortable sipping cutting-edge cocktails as cosying up in a centuries-old snug. Dublin is also a UNESCO City of Literature whose varied stories range from the pages of Ulysses to the songs of U2. 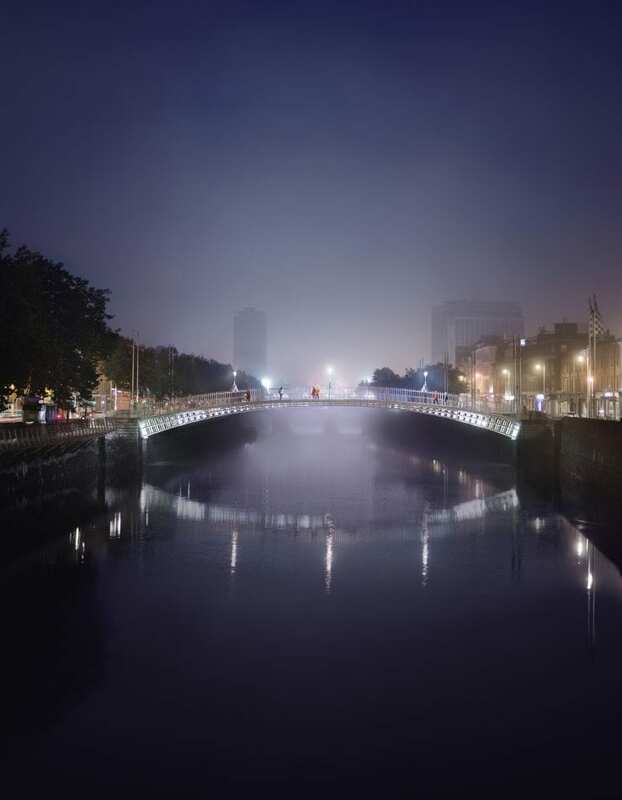 Whether you’re kayaking the river or venturing into the undercroft of Dublin Castle, we guarantee that Dublin will provide extraordinary days and exciting nights. So come on over to TBEX Europe 2017 in Killarney, Ireland in October. You’ll find us next to Ireland’s oldest National Park in County Kerry on the southwest end of this small but mighty island. You’ll also find we’re brim full of hidden gems! Located next to Ireland’s oldest national park, we’re steeped in stories and blessed with some of the world’s most breath-taking landscapes. With friendly and enthusiastic locals, a thriving nightlife, world-class hospitality, and activities and adventure for everyone, Killarney is thrilled to welcome you to #TBEXIreland! Register for TBEX Europe 2017 in Killarney, Ireland now using this link.